Meizu introduced the 16 series earlier this year, but up until now, the devices were available only in China. That’s about to change though as the Indian division of the company started posting teasers on Twitter, confirming that the flagships will hit the country on December 5. 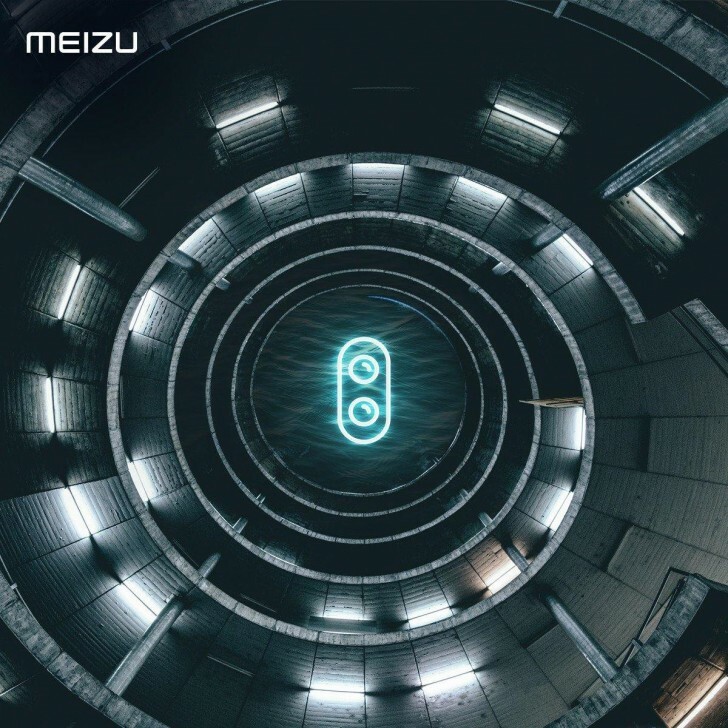 Currently, the company has three phones under the 16 family – the Snapdragon 845-powered Meizu 16 and Meizu 16 Plus that differ only in screen and battery size, and a third downgraded Meizu 16X with similar product design and lowered price tag. While the Meizu 16, also known as Meizu 16th depending on the translation, costs just CNY2,698 (less than $400) for its 6/64 GB variant, which translates to around INR26,999..